Neek Burks 'song' Energy is right here before the table. 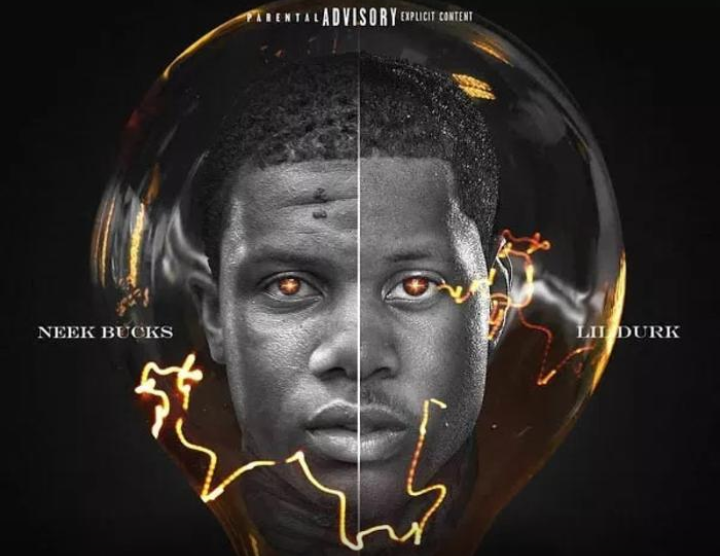 Lil Durk & Neek Bucks save their "Energy" for the Darkest Hour. See I made it out the Ghetto with my n****s on my back And them n****s started robbing, it was easier than rap Get a pair of Balenciagas, it's so easy to get you clapped And I told her "I can't hit it" cause she gotta get a pap smear Gotta pay a n***a 70k to get on DatPiff Dropped my tape, now I charge 30 for an adlib.